This course prepares EMS providers for the possibility of caring for and treating a pediatric burn patient through review of anatomy, current treatment theory, identifying appropriate hospitals, and includes coaching on how to mentally prepare for the child and family. This class reviews common types of pediatric trauma, the importance of early recognition of injuries and rapid treatment, and emphasizes the need to understand the differences in pediatric anatomy in order to adjust assessment techniques. One of every 150 children born today will have some form of autism. 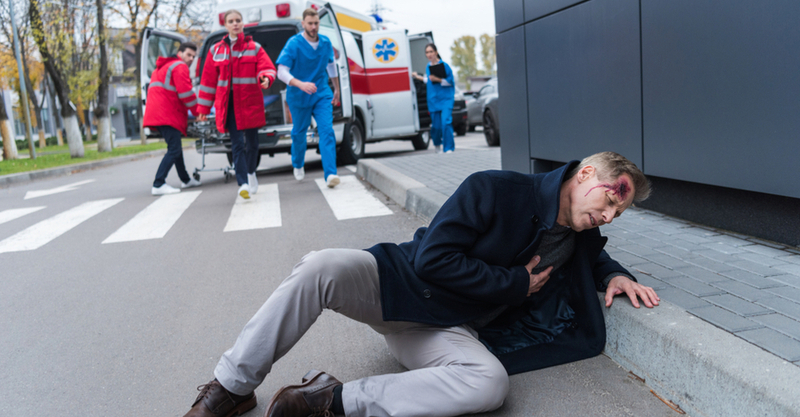 It’s important that all EMS responders are familiar with neurological emergencies, understand the complexity of these illnesses, and can recognize the signs and symptoms of ASD and PDD. Assessment and treatment techniques need to be modified to deliver successful and appropriate care. Low volumes of pediatric patients and lack of experience make sick children some of the most anxiety-provoking patients for EMS responders. This course provides an overview of pediatric respiratory anatomy and physiology, emphasizes the importance of Basic Life Support (BLS) airway support and management, demonstrates how to differentiate among the most common airway problems, and uses clinical experience to explain how common pediatric respiratory issues can be better assessed in the field. In addition, the course provides tools for EMS responders to properly assess even the most uncooperative and agitated young child. The assessment and treatment of children must be modified and specific considerations must be given to their unique anatomy and physiology. The developmental ages of children are presented along with how to approach each stage for the best outcome. Treatment techniques need to be modified according to the child’s age. Course reviews common childhood respiratory illnesses, signs and symptoms of respiratory compromise, assessment, and treatment. Pediatric bag valve mask technique is demonstrated. Prompt recognition of the common potentially life-threatening medical emergencies for pregnant patients can decrease maternal and infant mortality. This course provides a solid overview of the medical aspects and treatment of these emergencies in the pre-hospital setting. 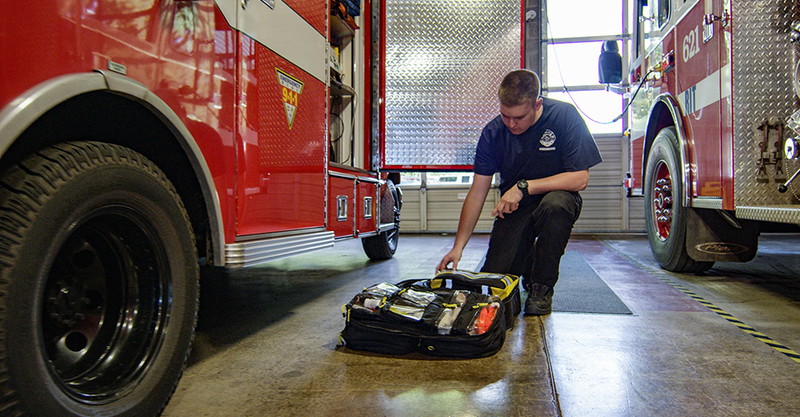 As an EMS provider called to a possible pediatric poisoning, you will encounter many unknowns. Did the child come in contact with a harmful substance, and if so, what kind and how much? You cannot predict the signs and symptoms you will encounter, but you can prepare for a pediatric poisoning call by practicing how to gather information from the scene and by reviewing basic supportive care for pediatric patients. This program reviews important aspects of supportive care for pediatric poisoning and the role that you play in providing key information to the receiving hospital. The emphasis of this program is on the importance of obtaining critical information from the scene, assessing a pediatric patient, and providing supportive care. Encountering a pregnant patient during an EMS call is common for many responders. But while contact with pregnant patients is frequent, it is less common for a prehospital provider to assist with delivery and resuscitation of an infant or post-partum care for a mother. 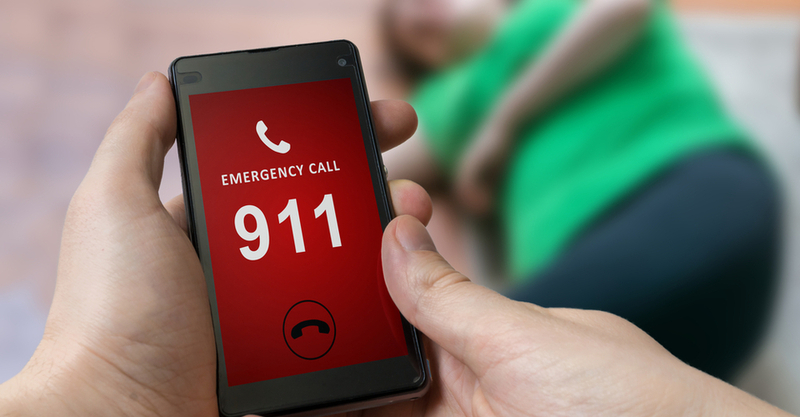 The infrequency of this type of call, combined with the emotional high-stakes related to the outcome, makes many providers anxious when responding to a patient who is in labor. This program reviews the physiology of a pregnant patient; the birth process; the challenges a provider may encounter during labor and delivery; and the care a provider should be prepared to administer to a newborn. Fever is one of the most common reasons families seek emergency care for their children. This is primarily because of a large body of transcultural misinformation (mythology) has created a fear commonly referred to as fever phobia, wherein fever is misunderstood as more dangerous than it really is. Another common cause of anxiety among both families and emergency care providers is pediatric seizures. Pediatric seizures are usually benign, but in some instances have the potential to lead to short and/or long term complications. This program provides the most up-to-date truths about fever in children, and an overview of the causes of and prehospital treatment for pediatric seizures.